As a Realtor on Hilton Head Island, resorts in the area offer us preferred rates for our clients, friends and family. If you are visiting and would like to take us up on these special offers, please let us know. We also have a list of property owners on the Island that rent direct their homes and villas. Below are the rates for each of these Hilton Head Island destinations. 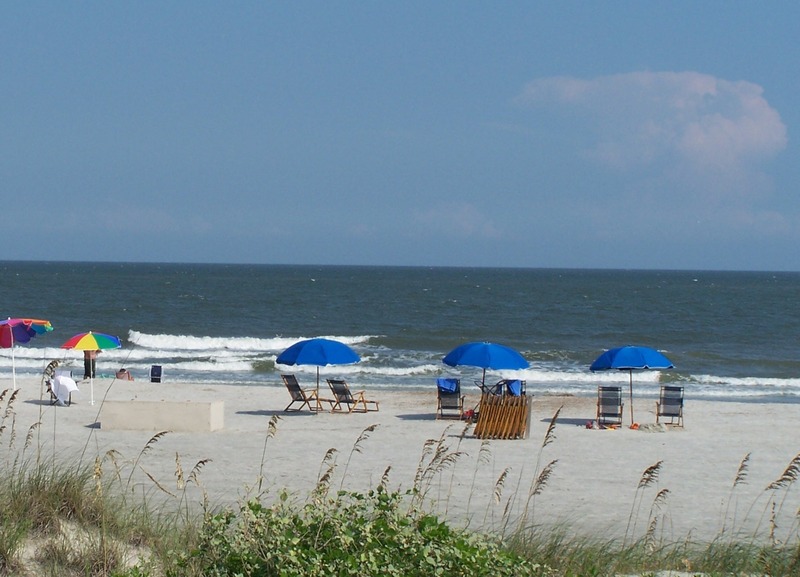 Hilton Head Marriott & Spa – 10% off based on availability and subject to change. Hilton Oceanfront Resort – Our preferred rates vary through the seasons.